A few weeks ago, the popular singer, David Adedeji Adeleke, better known as Davido, broke the internet after revealing through social media accounts that he had acquired a Naira multi-millionaire private jet. 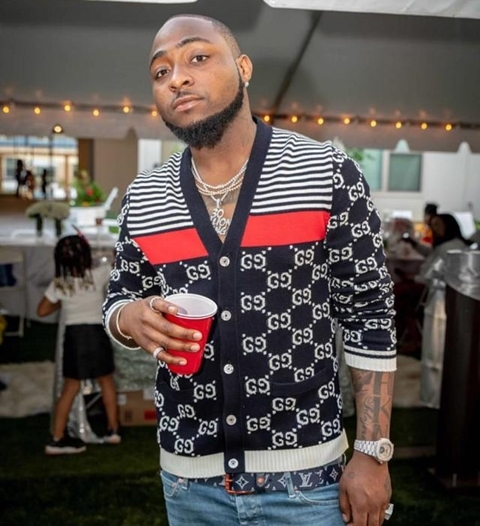 Emmy News later reported that the billionaire's son actually lied about acquiring the jet alone; it was actually a "fractional ownership" in which his financial commitment in the deal is tight, while the top financiers have decided to minimize his participation to give Davido granted prominence. 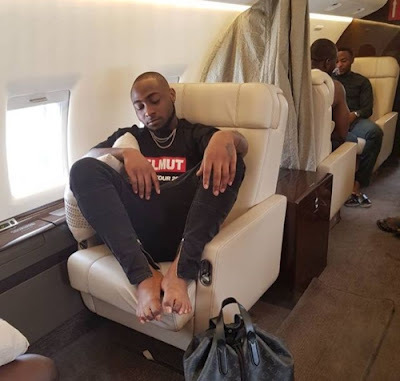 After the initial saga of aircraft ownership, Davido, who was relatively calm on the subject, has now taken to his Twitter page and reacted to the question about his private jet ownership.